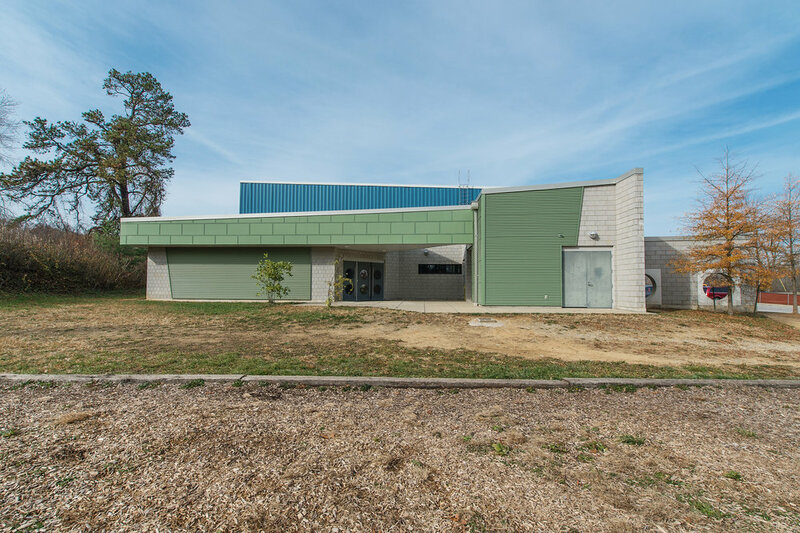 The third and final phase of Fairview Elementary School, this new Gymnasium includes a performance stage, concession area, office, restroom facilities and storage. 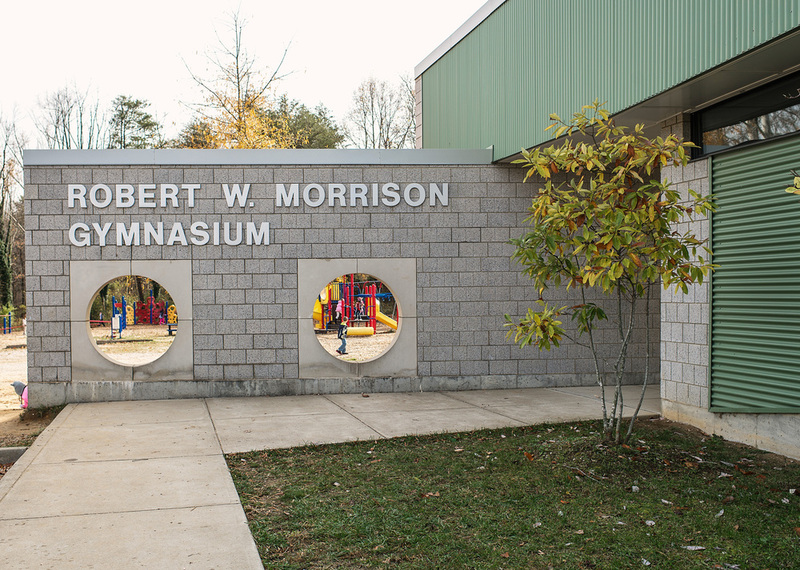 The new building serves both the school and the community, facing the outdoor play area and the existing elementary school. 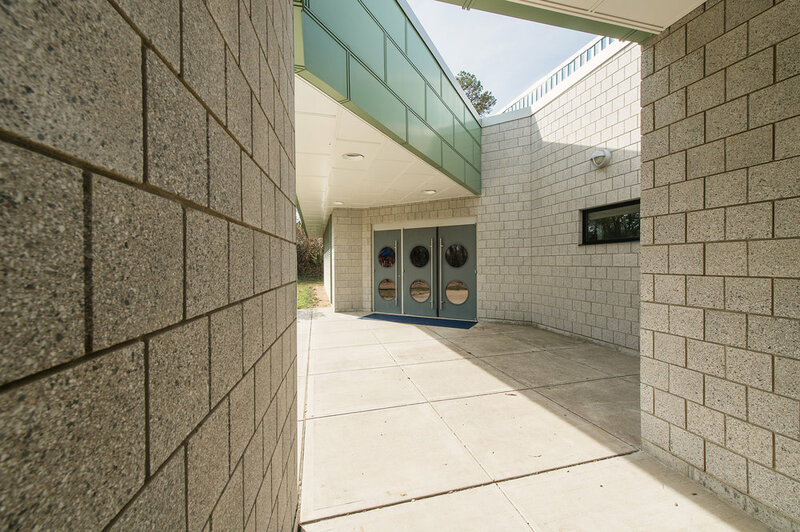 A freestanding wall extends from the building toward the parking area, pulling the public into the main entry. 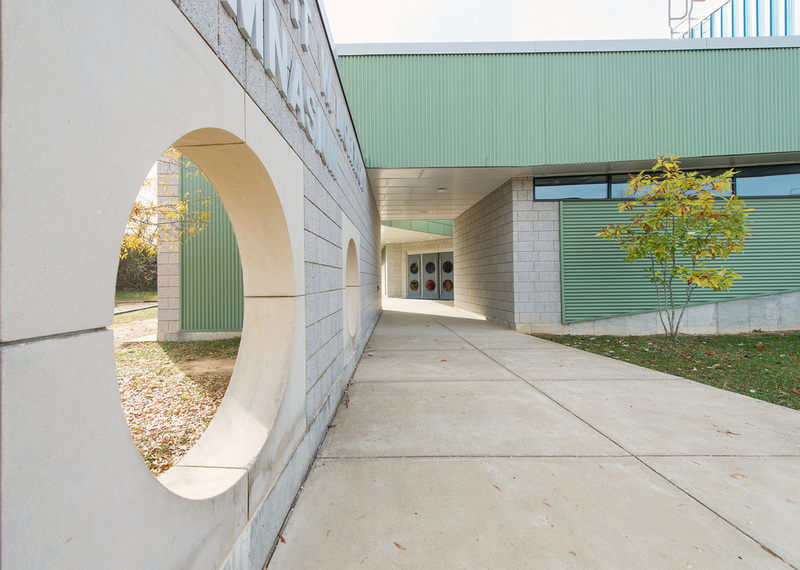 Once inside, architectural elements and materials combine to guide the user through the space.